Following research indicating SMEs are falling behind on their SuperStream obligations, the ATO has extended the deadline for small businesses to become SuperStream compliant. The ATO has announced it will give small businesses until 28 October 2016 to comply with SuperStream. SMSF Association managing director and chief executive Andrea Slattery said the ATO is to be applauded for adopting a flexible approach to the 30 June 2016 deadline by giving small businesses a few more months to become compliant. 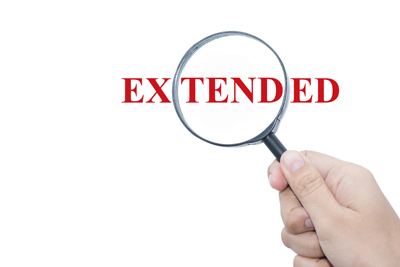 "Extending this deadline is an acknowledgement that some small businesses do need extra time and assistance to implement the changes required to become SuperStream compliant, especially as the end of financial year is particularly busy," she said. "Once again the ATO has demonstrated it is willing to work with all superannuation sector participants, including employers, to deliver the best outcome." Late last week, MYOB research indicated that as many as one third of Australian SMEs were running the risk of not complying with the SuperStream regulations. MYOB's Business Monitor research of more than 1,000 Australian SMEs found that one quarter were unaware of the previous 30 June deadline, 17 per cent of operators had not yet complied and 13 per cent were unsure of their obligations.